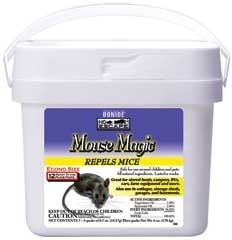 All natural ingredients repel mice from homes sheds patios and other hiding places. 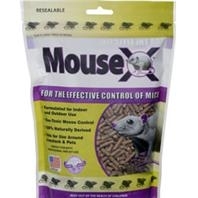 Locate place packs anywhere mice enter feed or nest. Lasts for over 30 days. 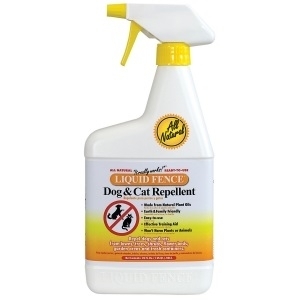 Safe for use around children and pets. Biodegradable. 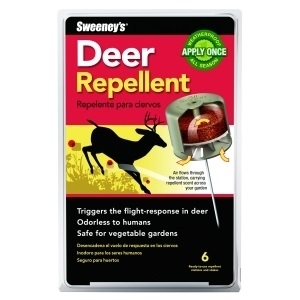 Masks scent trails to prevent reinfestation. 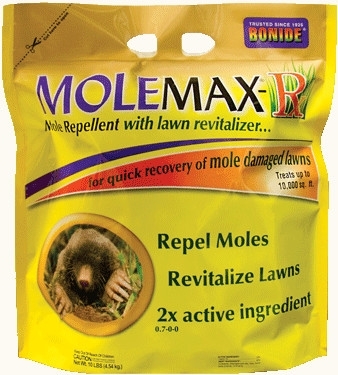 Molemax-rx Mole Repellent With Lawn Revitalizer - 10 lb. 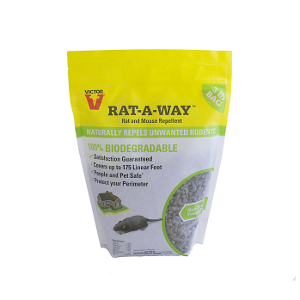 Innovative formula with urea, humic acid & pelletized limestone repels moles & helps to quickly recover mole damanged lawns. 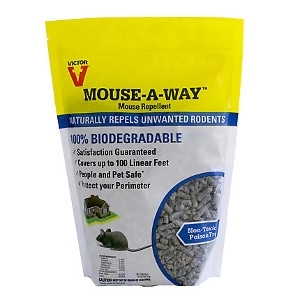 Speeds recovery of lawns, flower beds and gardens damaged by burrowing animals. 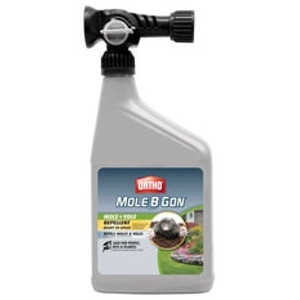 Utilizes 20% castor oil for double the coverage of other mole repellents. 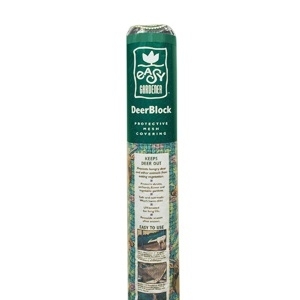 Deer block protective mesh covering. 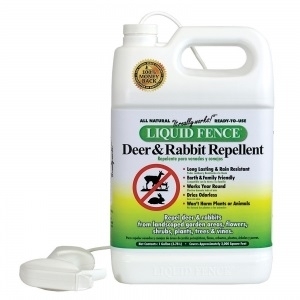 Prevents hungry deer and other animals from eating vegetation. 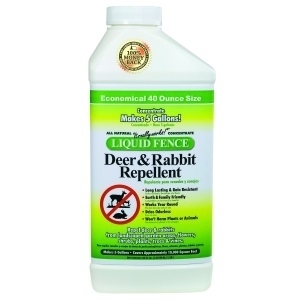 Protects shrubs, orchards, flower and vegetable gardens. 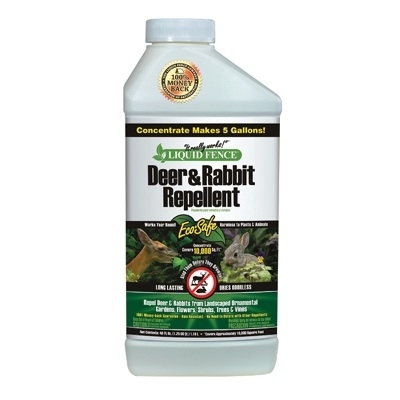 Safe and non-toxic, won't harm deer. 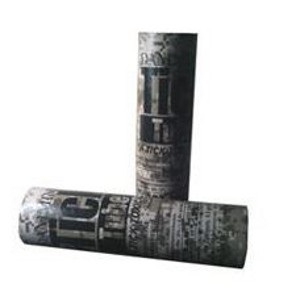 Uv -treated for long life. 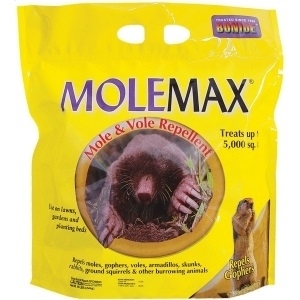 Otho Mole B Gon repels moles and voles. 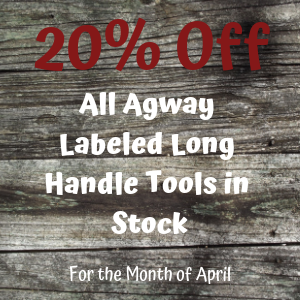 It delivers a long-lasting, and rain resistant performance. 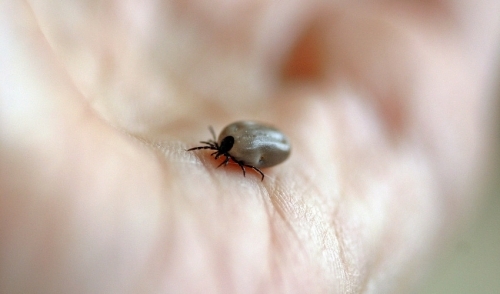 It's safe for people, pets and plants. The no stink formula is used by essential oils. 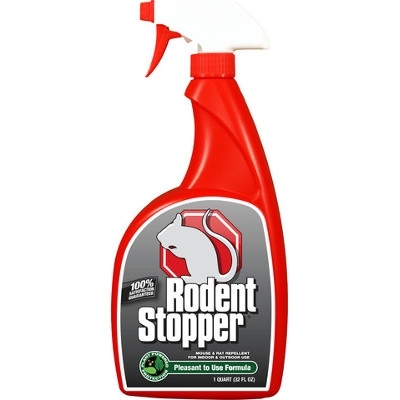 If you’re looking for a liquid repellent to keep mouse and rats away from indoor storage areas, residences, sheds, garages and other spaced, Messina Wildlife's Rodent Stopper can be used to deter these animals from foraging, entry and nesting. 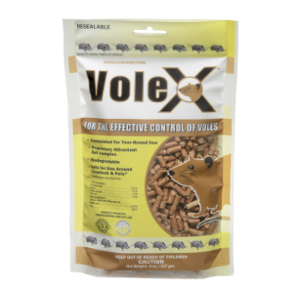 Uses food processing technology to produce a palatable, highly attractive bait that retains freshness, sweetness and effectiveness in a long-lasting nugget form. Nuggets are hot extruded so they are weather resistant without the wax. 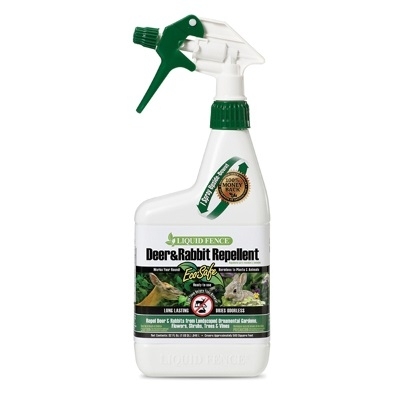 Innovative formula with urea, humic acid and pelletized limestone not only repels moles, but also speeds recovery of lawns, flower beds and gardens damaged by furrowing animals. 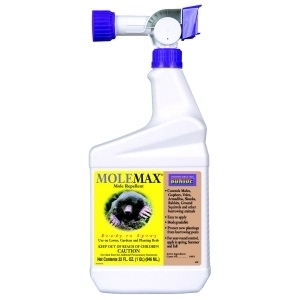 Also utilizes 20% castor oil for double the coverage of other mole repellents (10M). 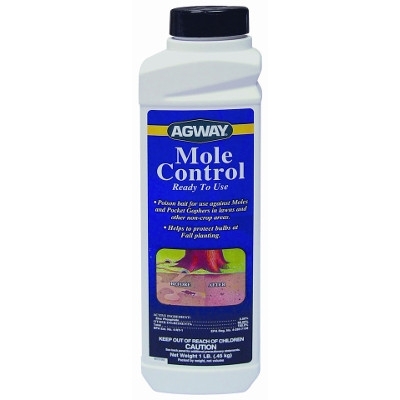 Agway Mole Control 1 Lb. 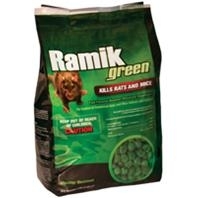 Zinc Phosphide 2.0 percent; Mole and gopher killer. Economical. 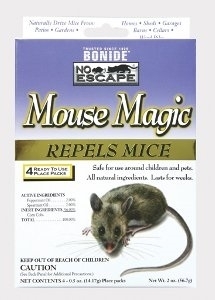 One teaspoon treats an active burrow or tunnel. Cracked corn excellent bait acceptance. 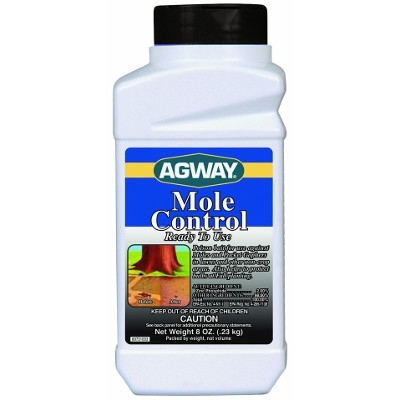 Agway Mole Control 8 oz. 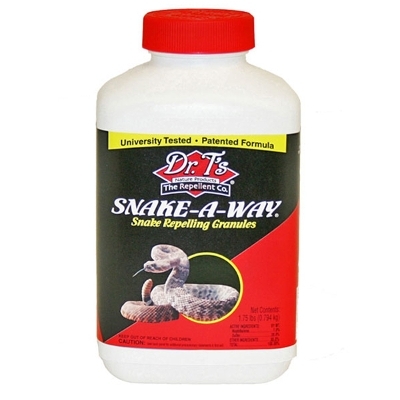 Dr. T's Snake-A-Way Snake Repelling Granules will keep those pesky snakes away when sprinkled around homes, cabins, trailers, tents and more. 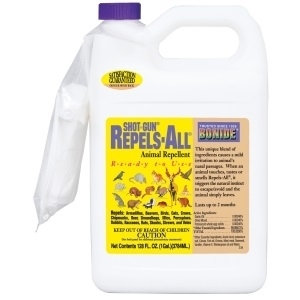 With greater than 91% repellency rate for rattlesnakes and garter snakes, Snake-A-Way is a powerful snake repellent solution that works by temporarily disrupting the snake’s sensory receptors. This disorientation causes the snake to slither away unharmed, in search of fresh air. The formula starts working immediately after application. When odor becomes faint, simply reapply.